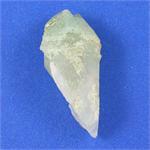 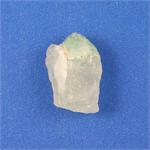 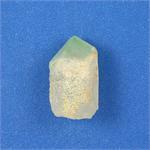 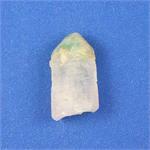 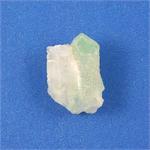 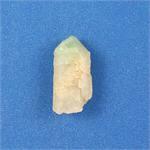 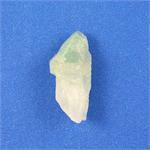 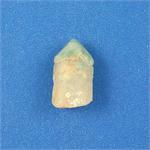 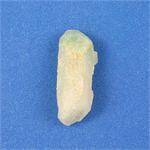 Crystal Properties: Chlorite phantom crystals are Quartz crystals with a hexagonal crystal system. 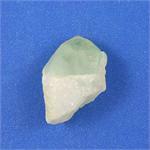 They are formed when a deposit of Chlorite occurs on the termination of a Quartz crystal, and is then covered by later growth of the Quartz, leaving a green “phantom” impression. 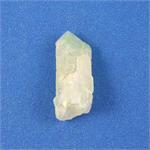 Healing Properties: Chlorite Phantom Crystals are excellent sources of connection with the realm of the Nature spirits. 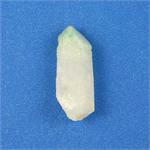 Meditation with Chlorite Phantom Crystals can facilitate communication and energy exchange with plant spirits, as well as devas, fairies and other beings.